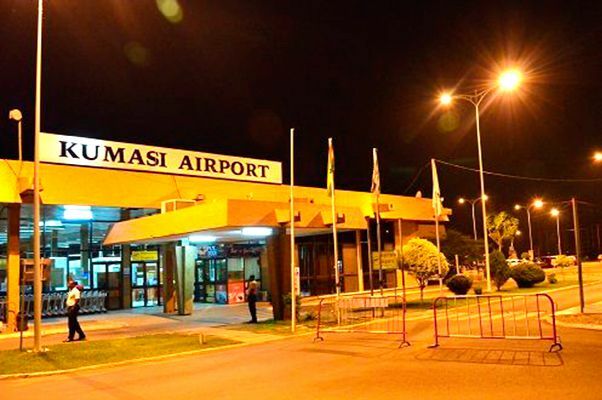 The government could save an amount of €4million if it combines phase two and three of the Kumasi Airport redevelopment project, the Ghana Airport Company has indicated. Are you proud of this investment by the government? 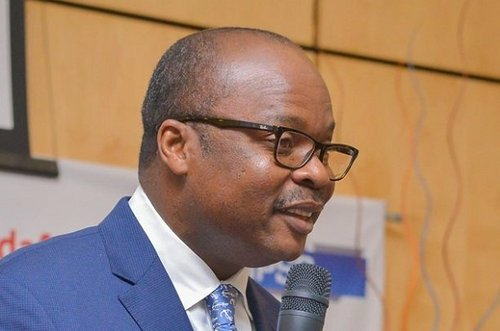 After cleaning up the banking sector, the Bank of Ghana (BoG) is now set to raise GH¢7 billion from the government to support distressed savings and loans companies and other finance houses. Do you support this motion? 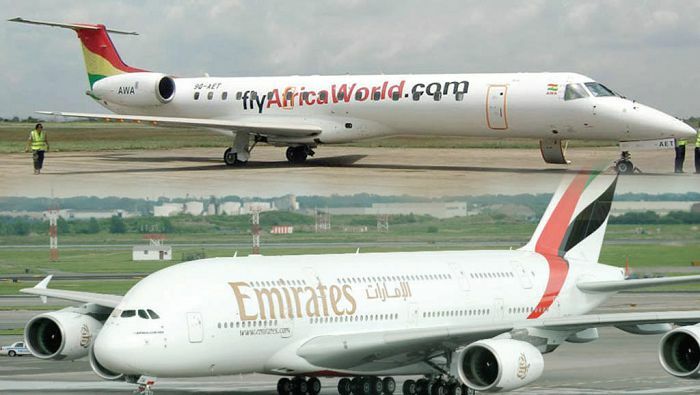 Emirates Airlines and Africa World Airlines (AWA) have announced a one-way interline agreement to connect passengers within West African destinations. Do you think the fares of continental flights will reduce? 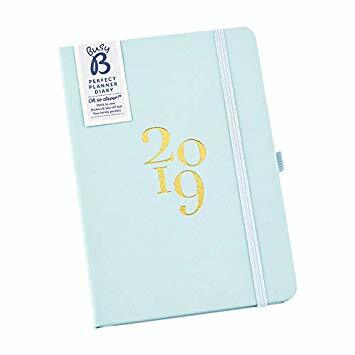 Do you use any planner or diary? Who wears the ultimate crown ? 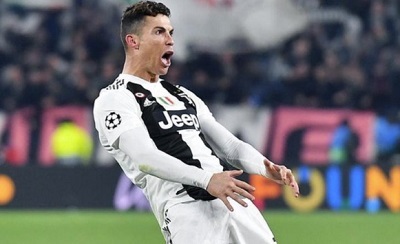 Juventus forward Cristiano Ronaldo has been fined £17,700 by Uefa for a goal celebration in the win over Atletico Madrid in the last 16 of the Champions League. Is the fine justified? 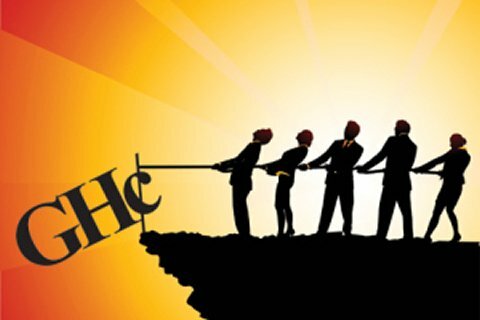 The cedi has started picking up. Do you think it will make more progress in the coming weeks? 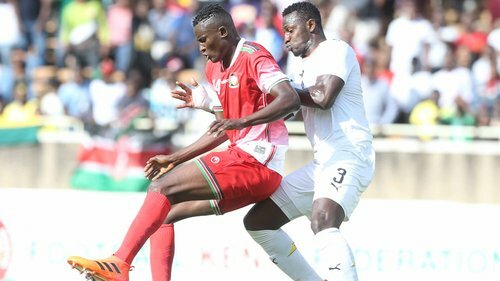 Ghana won their last AFCON Qualifiers match against Kenya last Saturday. Based on their performance, do you think they're ready for the AFCON? Do they carry themselves in a professional way? Does he/she work for a creditable media organisation? Is he/she a good role model for the youth? Is he/she knowledgeable and articulate? Does this personality have a good sense of style? Is the food served quickly? Are the attendants friendly and helpful? Is the food served affordable? Is the chop bar neat and clean?